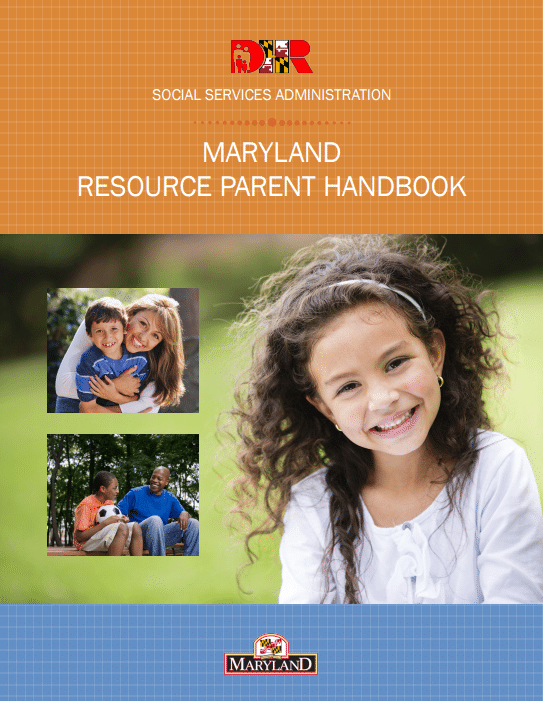 Welcome to the Maryland Resource Parent Association! We assist Foster, Kinship, Adoptive and Guardianship parents with resources that can make your role easier. Our Mission is to provide support service to all Resource Families in the state of Maryland. Membership in the Association shall be open to all Resource Parents. 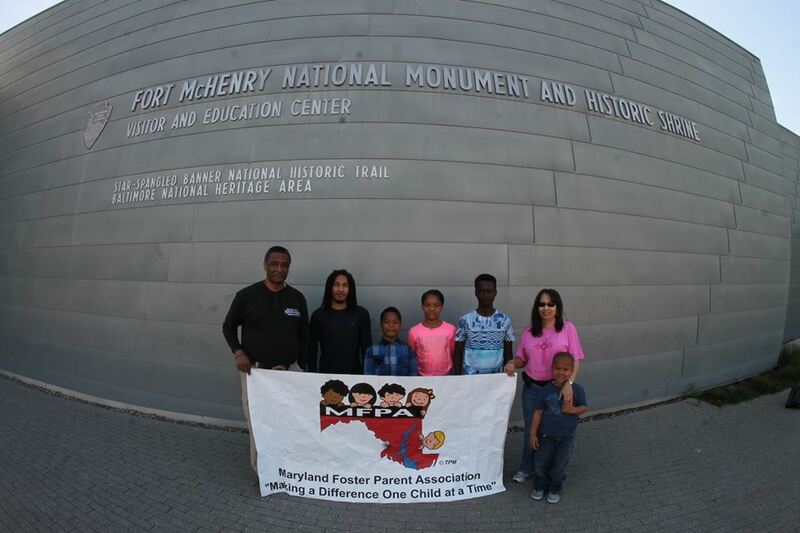 MRPA supports foster, adoptive, kinship and guardianship parents all across the state of Maryland. Whether you are a current resource parent, a prospective resource parent, or a child welfare professional, MRPA is there to support you. We realize it takes all of us working together to give children in need a stable, loving family. The MRPA is a member of the Maryland Charity Campaign. Learn more here. Would you like to receive updates about MRPA events and news stories that impact you right in your email inbox? Sign up below! Sign Up for MRPA Updates! Click here to receive updates in your email inbox. Would you like to connect with other local resource parents in your area? Click at right to find your local Jurisdiction contact.